The Olympic flame is an international symbol of peace and hope. It embodies the spirit of the Olympics and in the buildup to the Tokyo 2020 Games, thousands of people will take part in the Olympic Torch Relay, helping inspire millions of people around the world. The concept for the 2020 Summer Olympics Torch Relay will be “hope lights our way”. Sports fans will get a chance to hold the torch and carry it for small parts of the long route which will take it from Greece to Japan, the host nation. The Olympic flame has been iconic ever since it was introduced in the 1928 Olympics when a cauldron was erected outside the main stadium. The Torch Relay started in 1936 and has featured in every Olympics ever since. The 2020 Olympic Torch Relay will not only symbolize hope, but it will also spread the joy and passion of the games throughout Japan. 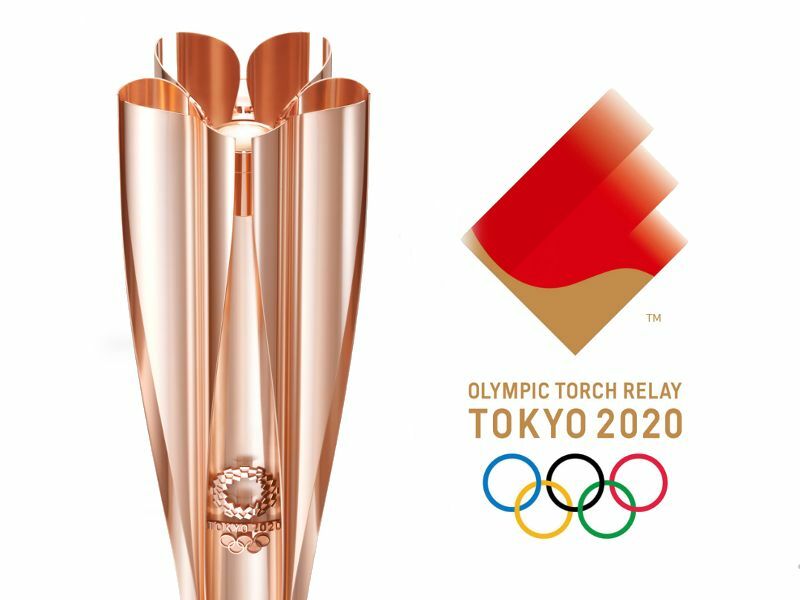 The flame will initially be put on display at various locations in the Tohoku region, to deliver a message of hope, unity, and support to the areas affected by the 2011 earthquake and tsunami. The Olympic Torch Relay will start, as always, with the kindling of the Olympic flame by the rays of the sun in Olympia, Greece. After a lap around Greece, the torch will go to Japan in March 2020, where it will pass through every region, and eventually finish at the Opening Ceremony of the games, which will be held in the New National Stadium. How long is the Torch Relay? There is no specified distance for the Torch Relay. In general, it covers every region of the host nation which means the bigger the country, the longer the distance. The 2020 Torch Relay will cover all 47 Japanese prefectures, so there’s a chance you may catch it! With the motto “Hope Lights Our Way,” it will travel to Fukushima, Iwate and Miyagi, the prefectures most affected by the 2011 earthquake and tsunami, in which more than 18,000 people died or went missing. Hundreds of people will then take their turn to carry the torch for a small part of the journey. The table below shows the dates and locations of the torch’s route which covers every corner of Japan. The design of the Tokyo 2020 Olympic torch will include a cherry blossom (or sakura) emblem to represent the iconic national flower. To coincide with the cherry blossom season. 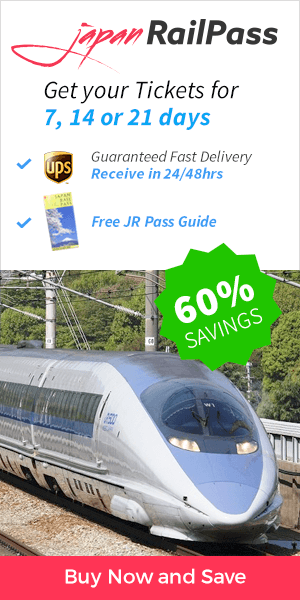 The cherry blossom motif has been created using the same manufacturing techniques used for the production of Shinkansen bullet trains. Aluminium extrusion has been used to make seamless pieces from a single metal sheet. The torch emblem will represent the harmony between Japanese traditions and advanced technological capabilities. The first ever modern Olympics were held in 1896 but the Olympic flame didn’t feature until the 1928 Amsterdam games when a cauldron was lit to represent the spirit of the games. However, the modern Torch Relay didn’t feature until the 1936 Olympic Games in Berlin. Ancient Greek drawings and writing inspired Dr. Carl Diem to conceive the idea of the relay. On July 20, 1936, Konstantin Kondylis of Greece became the first ever runner in the event’s history and the idea caught the imagination of sports fans around the world. It has been an iconic, global symbol ever since. The Torch Relay doesn’t involve passing a singular torch from one person to the next. Instead, the sacred flame is passed from torch to torch. The passing of the flame symbolizes handing the spirit and wisdom of the games to the next generation. The final torch carrier is kept secret until the final moments of the relay. There is a new torch design for every Olympics. The torch features a dual burner system making it resistant to wind and rain. 2004 was the first time the torch passed through every continent. The Beijing Torch Relay was the longest ever, covering 137,00 km. The relay ends on the day of the Opening Ceremony.